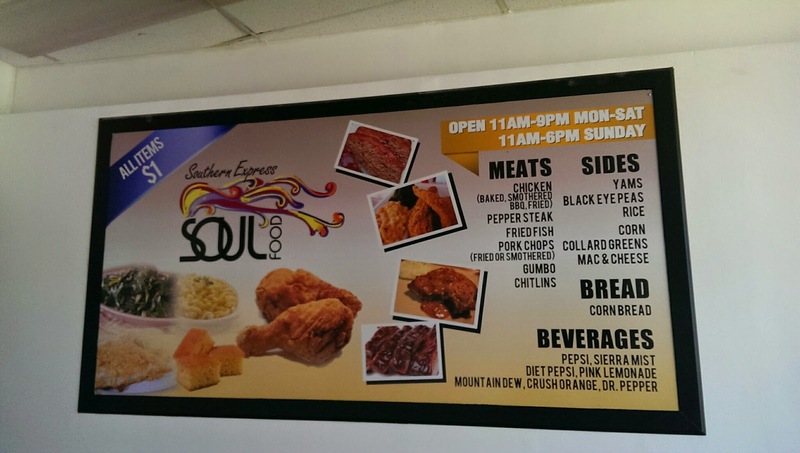 Southern Express Soul Food is a foodie’s wish answered. 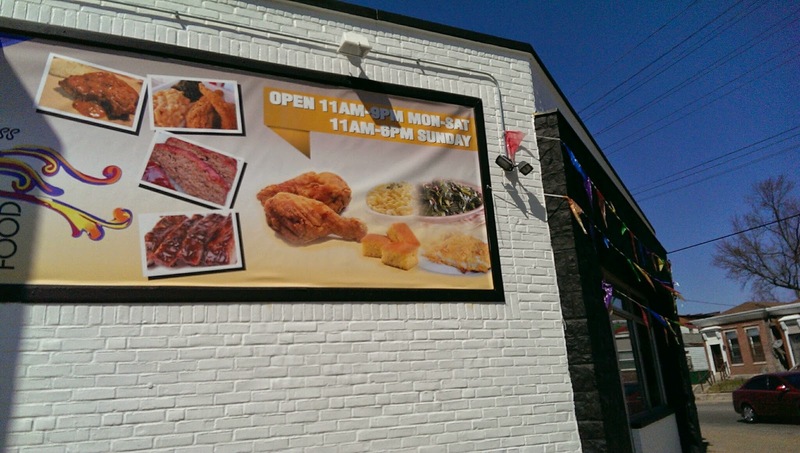 This west end take out/drive thru eatery offers delicious soul food for $1, on ALL the menu items. Now, that's my kind of place! The restaurant is located at the corner of West Market and 23rd in a white brick building, right at the curve. The inside is spacious, set up cafeteria style. The menu is high above the wall on your right, the food is displayed in trays behind thick glass panels on your left. 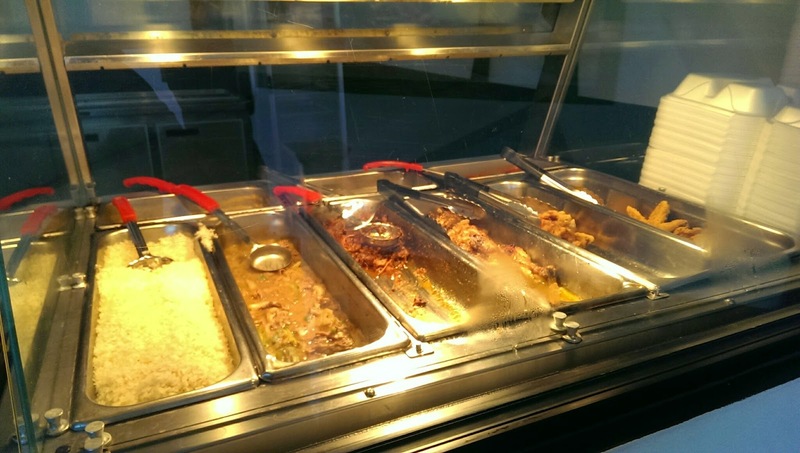 You will have 5 types of meat to choose from, chicken (fried or baked), pork chops (fries or smothered), pepper steak, fried fish, chitterlings and gumbo. Sides include: collard green, corn, sweet potatoes, potato salad, mac n cheese, cabbage, corn bread, rice, mashed potatoes etc. I think the choices vary light each day. They had pulled pork the day I was there even though it’s not listed on the menu. Large menu on the wall. I ordered a piece of fried chicken breast, one piece of baked chicken, greens and sweet potatoes. My total came out to be a whopping $4 and I was happily stuffed. The fried chicken wasn't as crispy as I would’ve liked but still delicious, the meat was juicy and tender. The baked chicken was my favorite, full of flavors and the meat felt right off the bones. I enjoyed the greens as well but the potatoes were a little too sweet for me. Expect quick and efficient service, but nothing warm and cuddly. Everything is done in front of a glass panel. The food is even deposited to you through a cubby hole. These security measures make me wonder what happened here to make them take such extreme precautions. Overall, the food here is good, made better by the super low prices. 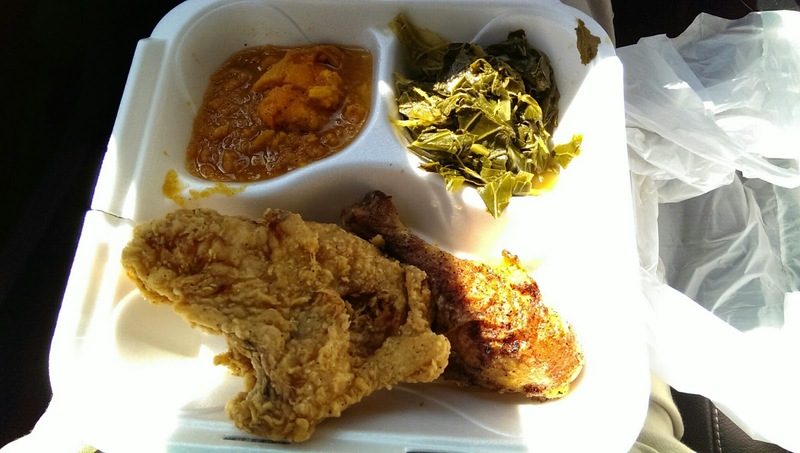 The quality of food however doesn’t compare to other soul food restaurants I’ve reviewed. But considering the price, I think you’ll walk away satisfied. If you don’t want to come down to the West End, they have another location on Oak Street. I haven’t been there but expect to see the same menu and offerings. *Update: A friend reported that the prices have changed. They now offer $1, $3 and $5 options. She said the $1 size is very small. I contacted the people at the Southern Express and they said, "It's still the same dollar menu, it's just different meal options available". Still worth a visit if you're in the area! I've been extreme couponing. $23 worth of stuff for free and an extra $1.22 to go towards a bag of chips. 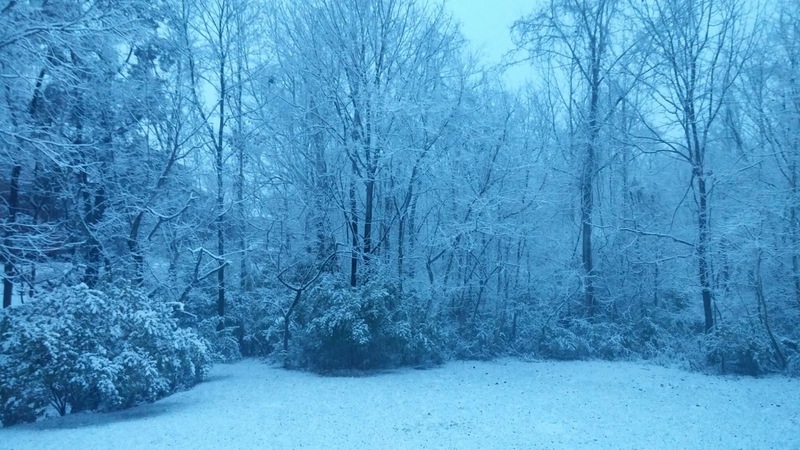 Crappy weather outdoors resulted in zero motivation to do anything that’s not couch related. 4. I’ve been researching, i.e. eating at lots of places to gather information for my blog entries. 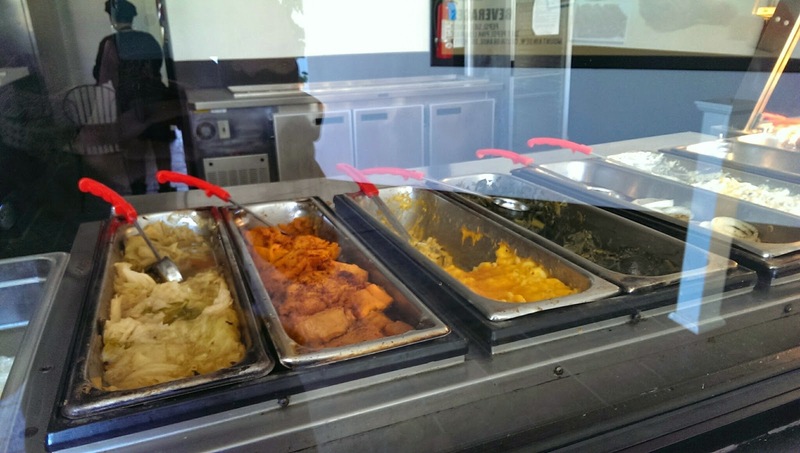 Love soul food? Wait until you hear about this place, you definitely won’t find it on any map. Or how about a soul place that’s $1 for everything on the menu? 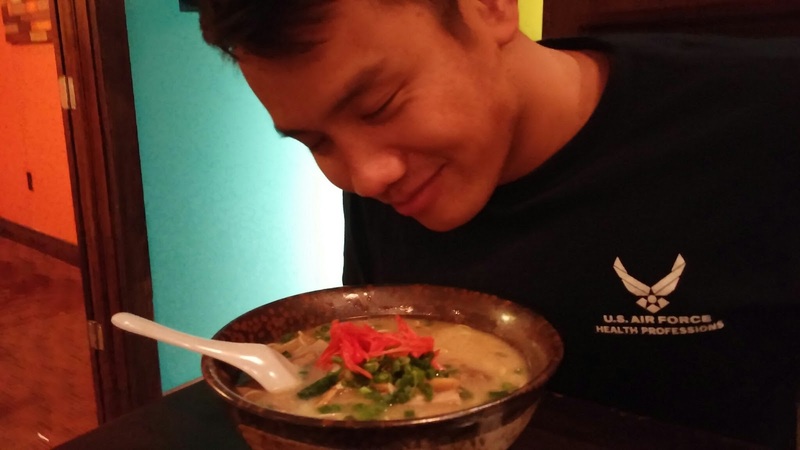 Love soups and ramen? 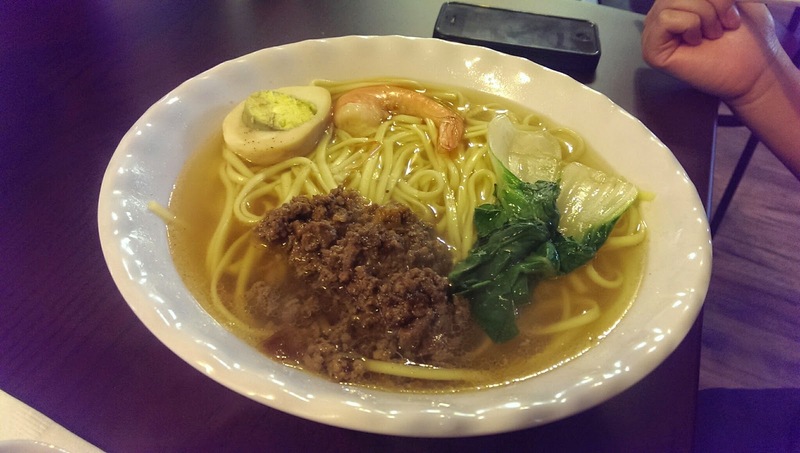 Coming soon, an entry all about great places for Asian noodles that’s less disappointing than Rumplings. Love weird and bizarre food? I’ve got your guide to tongue and brain tacos, pig feet and ox tail, black eggs, the most hated/loved fruit in all of Asia and other bizarre food, Louisville edition. Video series on local Louisville restaurants that’s not located in NuLu or Bardstown Road. Tips and tricks on cheap travels. 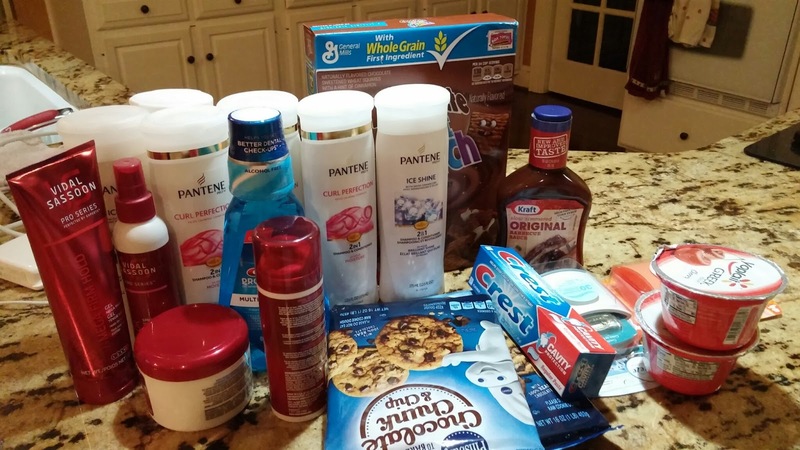 And maybe a blog entry on extreme couponing to help you save money for eating out! Until then, keep checking back for more off the beaten path eats and activities. Have a happy and delicious holiday season, friends. Bentuhua sadly closed its door. On Tuesday, May 11, 2015 it will re-open as Merlin's Cupboard. According to the Facebook page, "Merlin's Cupboard is a unique themed cafe/deli. 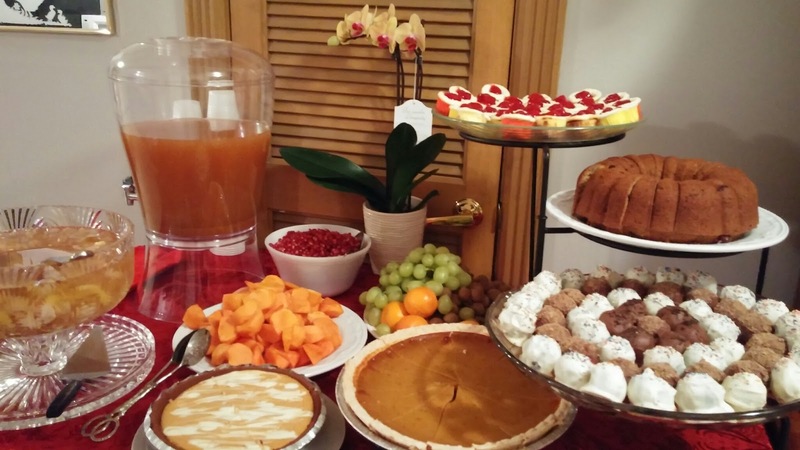 Local intuitives and healers offer services to our guests while they enjoy a good bite and fun refreshments." 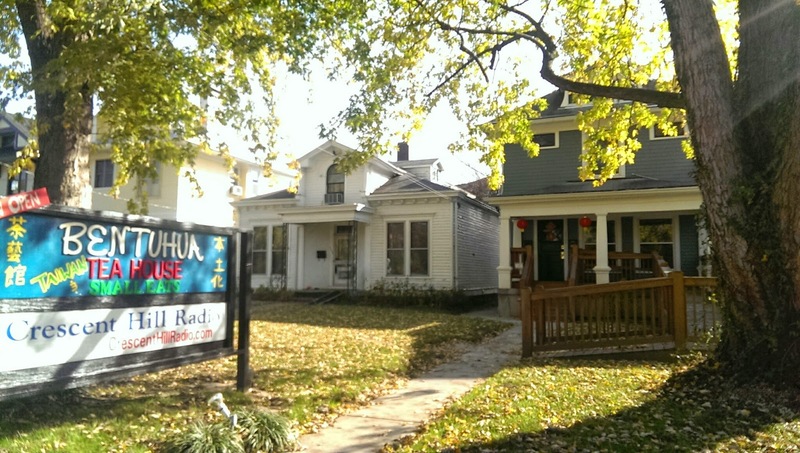 This new addition to Frankfort Ave is as cute and charming as its 26 year old owner. The small and cozy interior is very reminiscent of Four Sisters on Frankfort Ave. More like a tea parlor than a restaurant, Bentuhua specializes in Taiwanese street foods, desserts, teas and boba milk tea with offerings like noodle soups, curries, sweets and small appetizers. The menu is currently limited as many items are crossed off. It was the first time I had Taiwanese food so had nothing to compare it to or speak to its authenticity. But the owner is Taiwanese so that’s authentic enough for me! 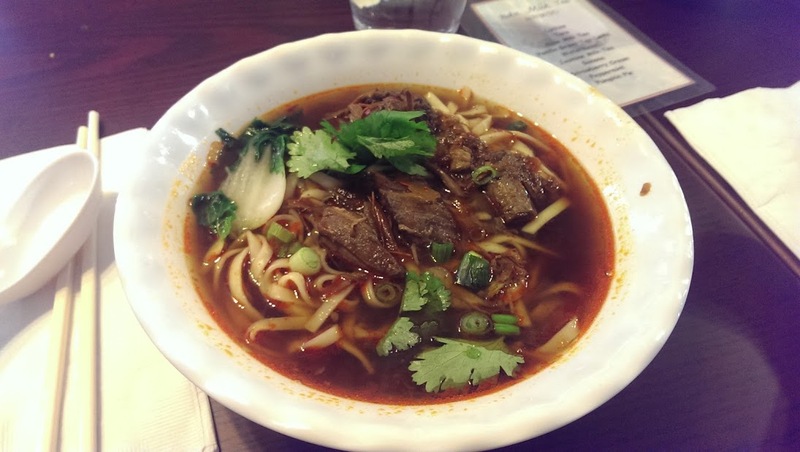 The beef noodles has a rich taste and flavor, very similar to a milder version of the Vietnamese Bo Kho or American beef stew. The soft and chewy wheat noodles was a nice change from the flatter and tougher rice noodles of South East Asian dishes. The clear broth on the Tainan Danzai Noodles tasted lighter and milder, I enjoyed it too but there were more noodles than toppings. My main complaint is that the noodles didn't come out steaming hot, as Asian noodles are supposed to. Bentuhua also offers several hot tea choices and boba milk tea. Hold off on the milk tea for now, it's watery and not as flavorful as other places and the boba is a little tougher. Bentuhua is a fun new place to visit for a light lunch with a girlfriend. I enjoyed the food but it did not wowed me. However, I look forward to its future potential and dishes as the young owner and mom is still tweaking the menu. My experience made me realize how little I've been exposed to Taiwanese food. A friend of Cantonese/Taiwanese descent suggested Peking Bistro (12412 Shelbyville Road) for delicious and authentic Taiwanese food. Order from the authentic Taiwanese menu. Wednesday – Thursday: 11 a.m. - 3 p.m.
Friday: 11 a.m. - 3 p.m.; 5 p.m. - 9 p.m.